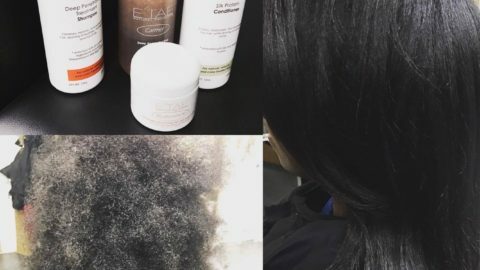 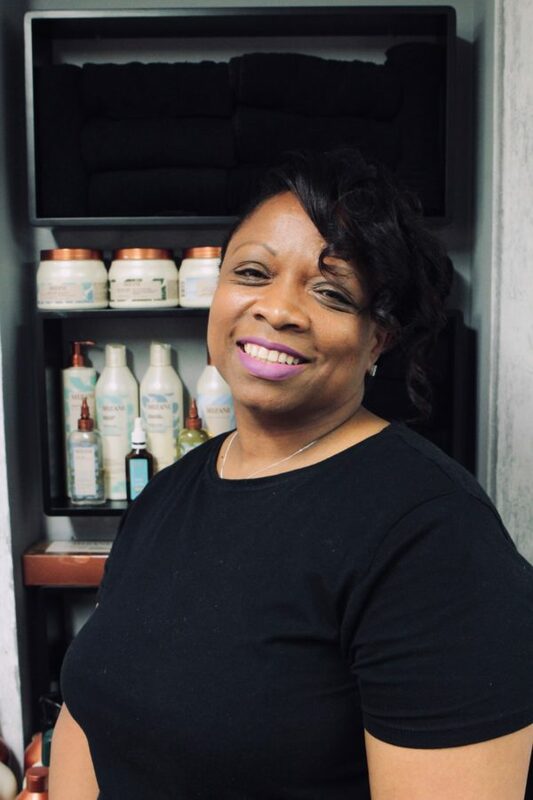 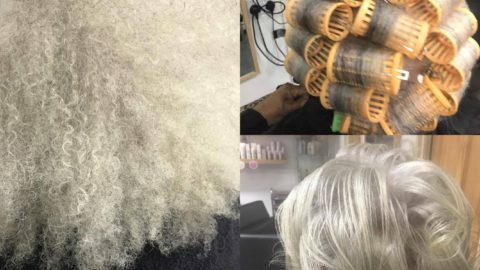 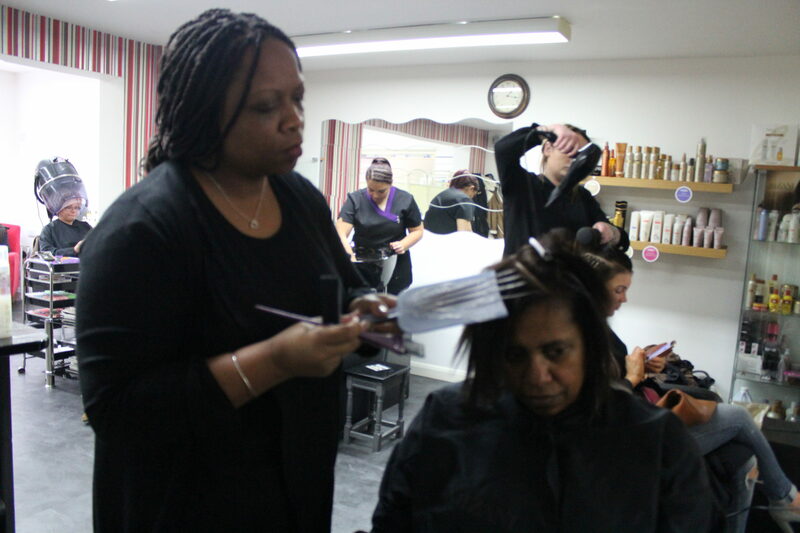 Donna’s hair design is a salon that caters for all hair types wether it be long, straight, curly or afro caribbean, we pride ourselves on being able to cope and handle any type of hair. 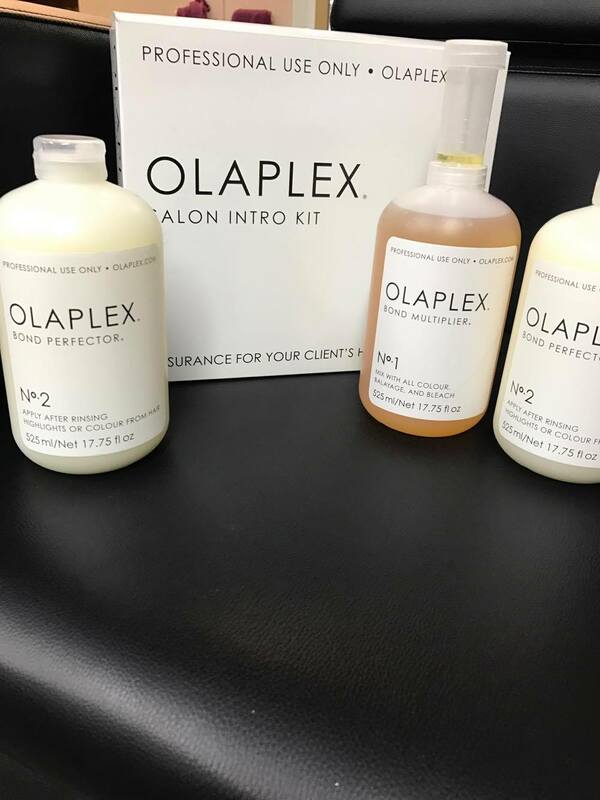 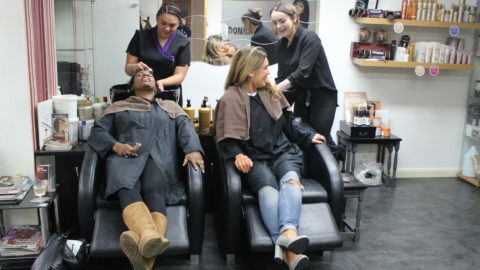 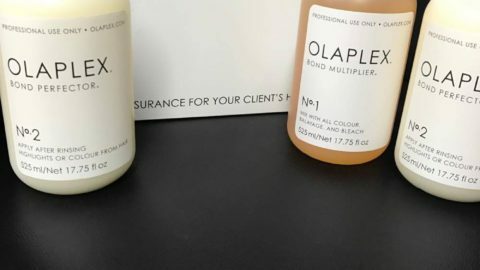 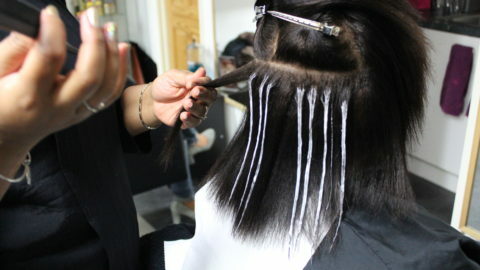 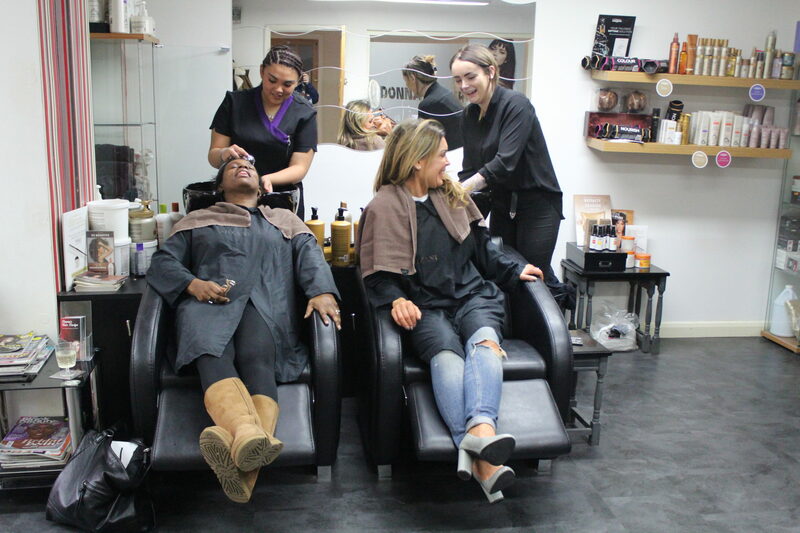 We know that every hair type and texture is different but we can guarantee that each client will have their own individual experience at the salon. 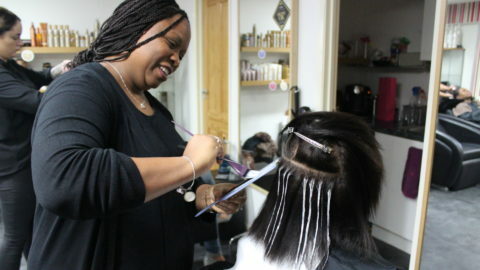 As a salon we specialise in Afro Caribbean hair but we are not limited to this one type of hair. 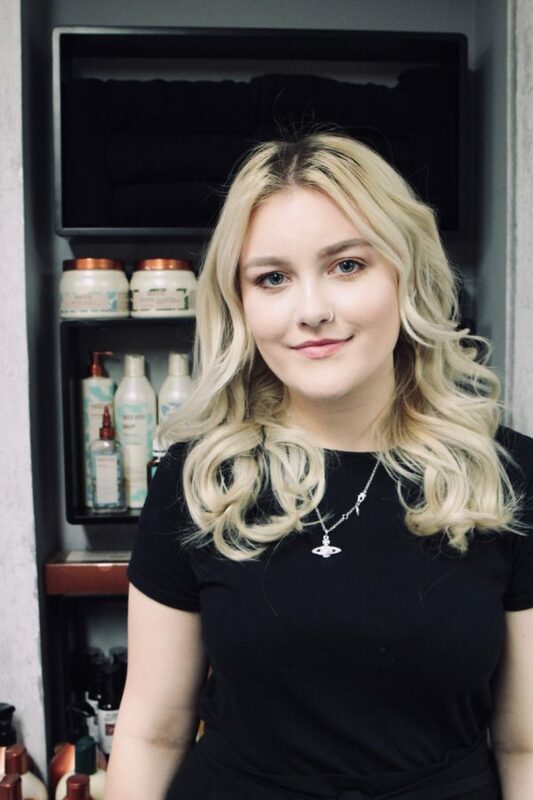 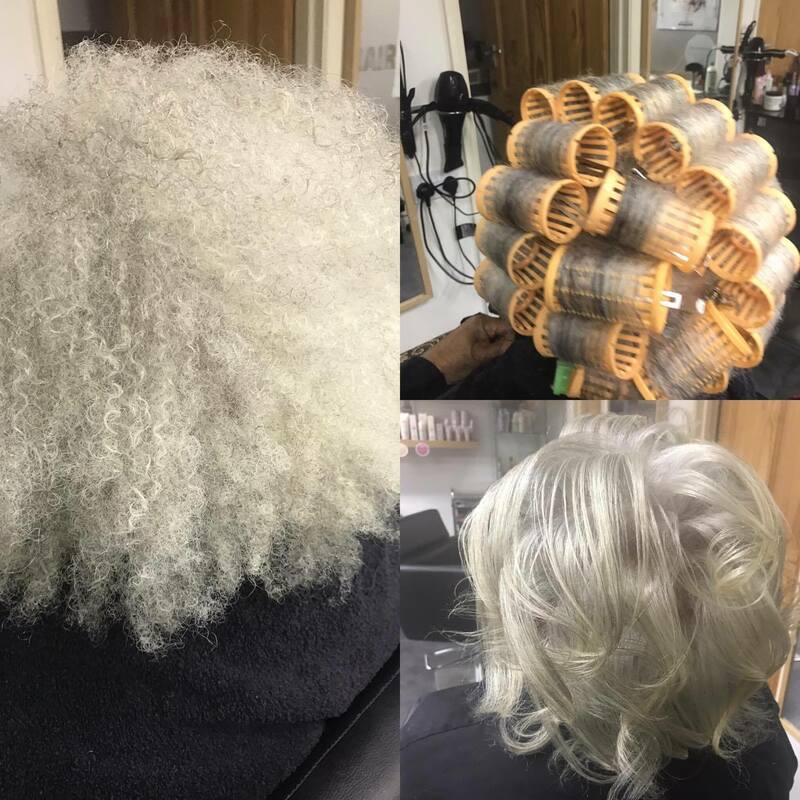 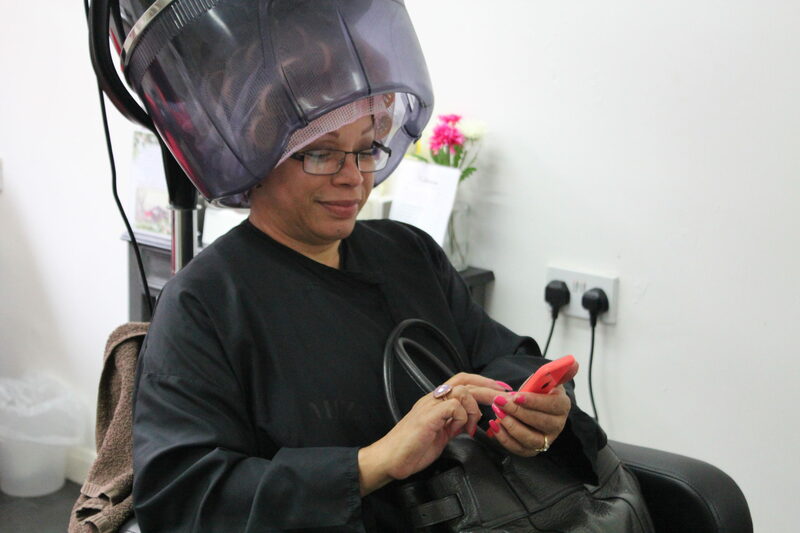 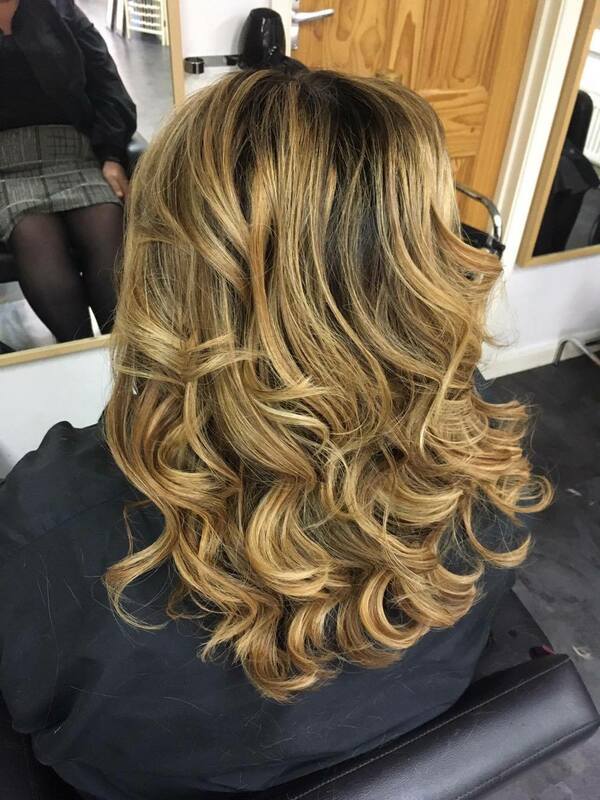 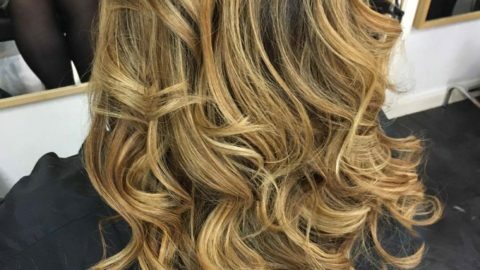 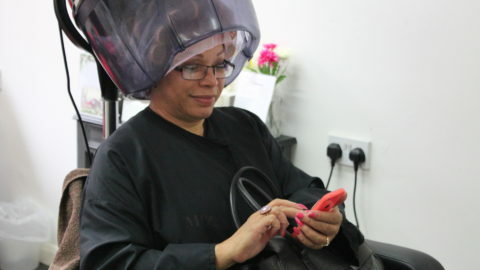 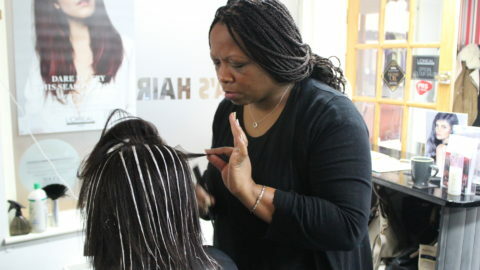 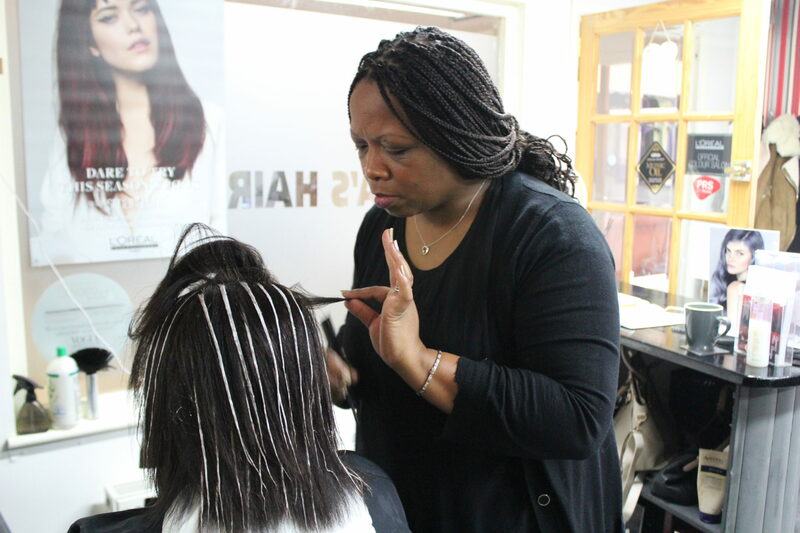 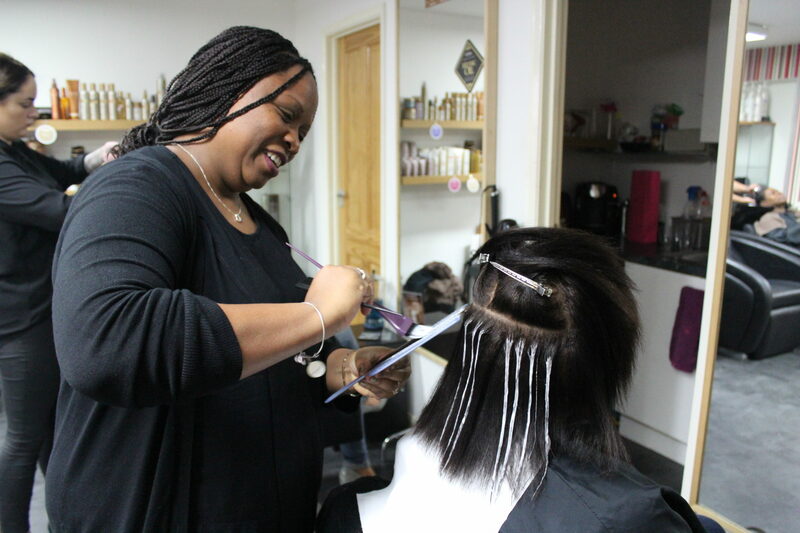 Finding a hairdresser who you can trust and who is attentive to all your needs can be difficult but at Donna’s Hair design we place importance on taking the time for consultations with the client to insure all their needs are met. 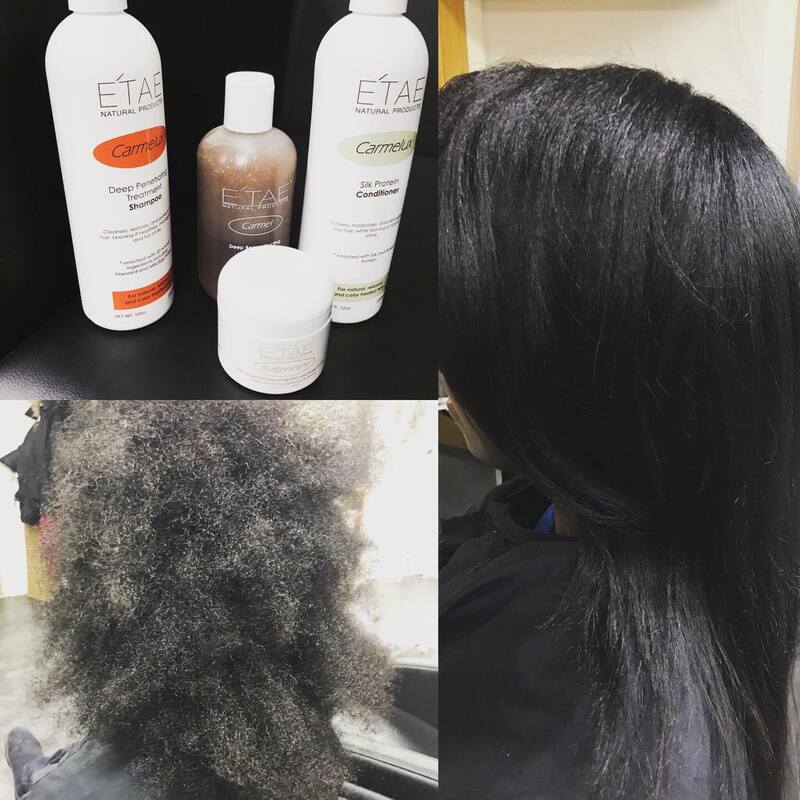 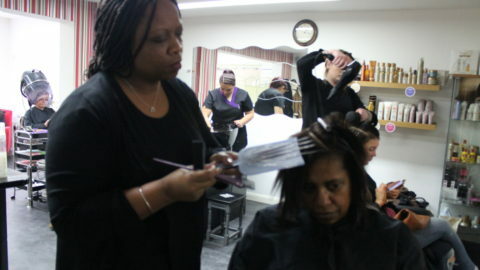 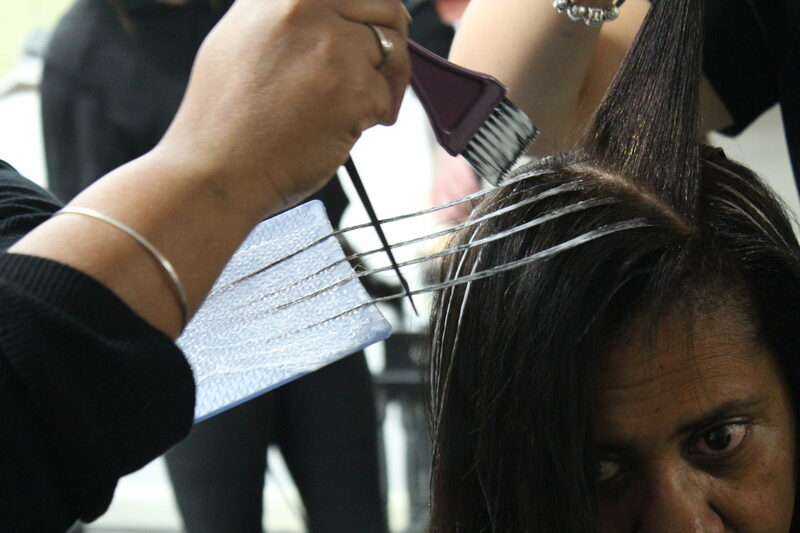 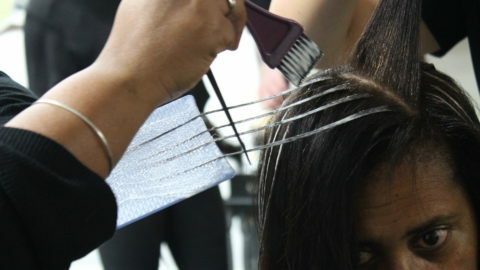 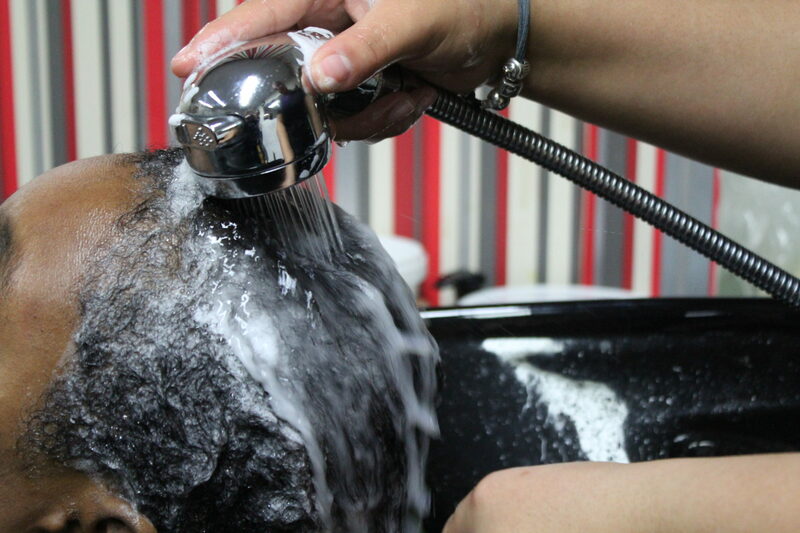 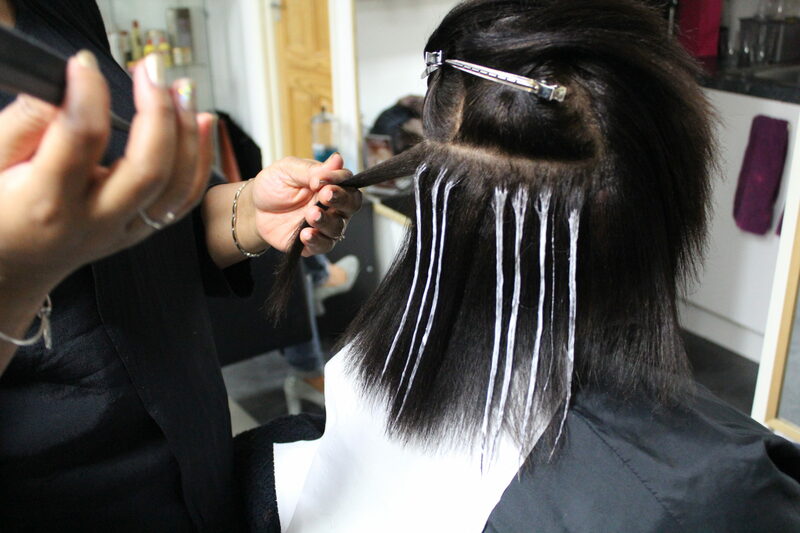 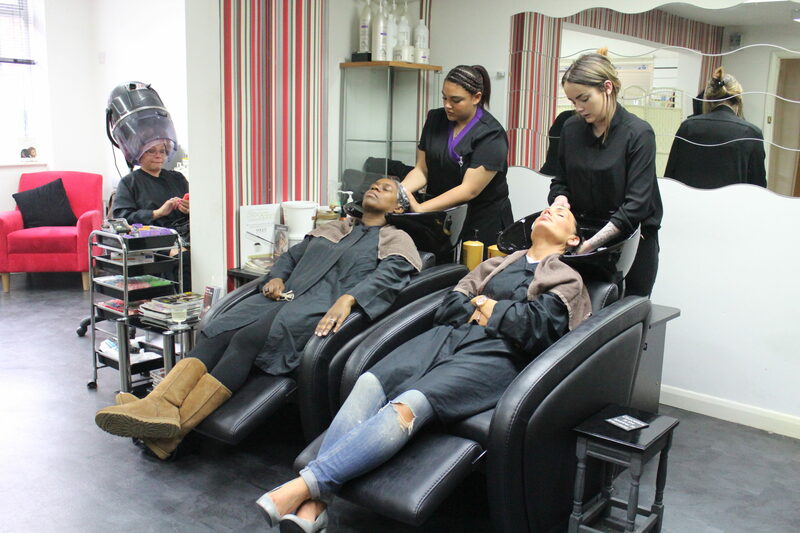 We want to help you have the best possible experience and show you we really care about your hair and you. 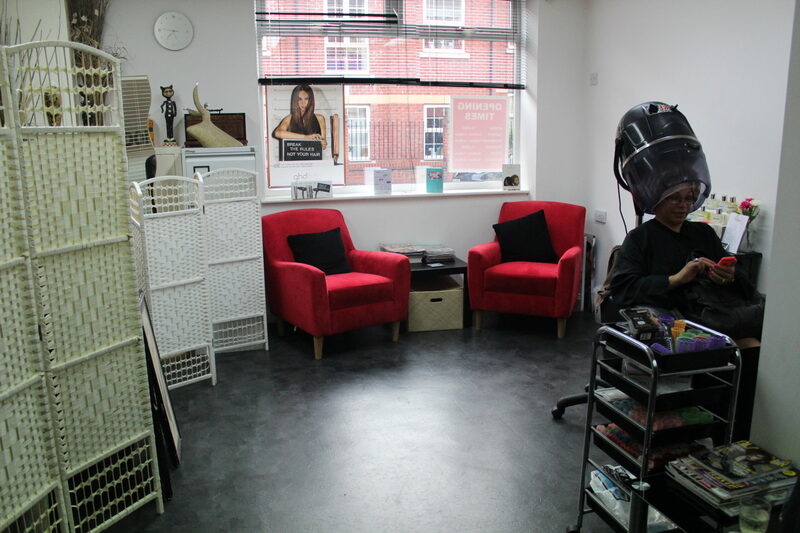 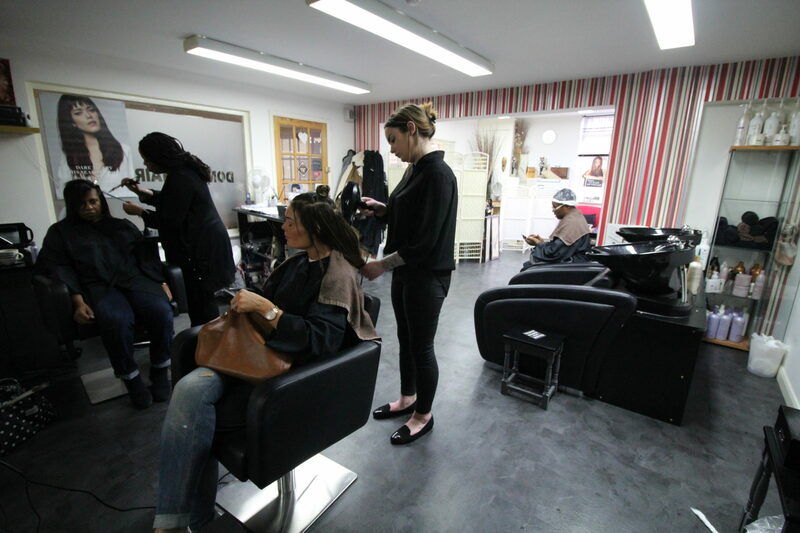 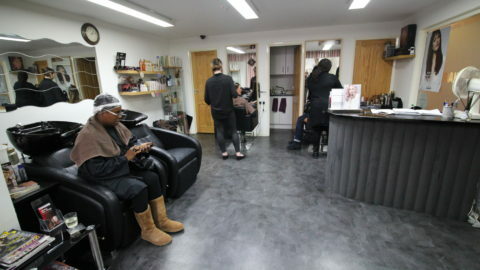 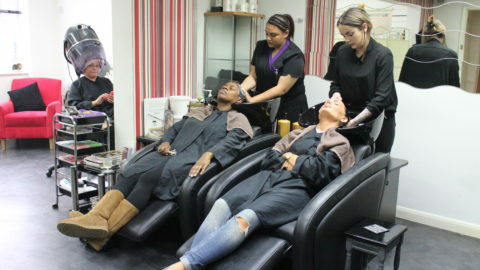 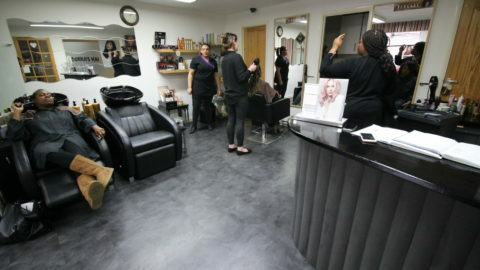 If your hair needs some TLC then this is the place to come we have treatments for every style of hair, we can colour, cut, relax and also provide some of the latest techniques such a Brazilian blow-dry. 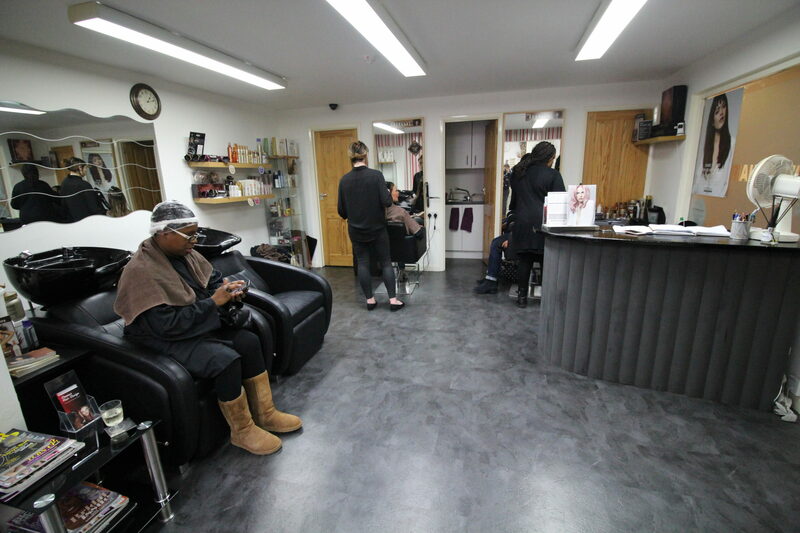 Donna’s Hair design is a fun, friendly and exciting place to be. 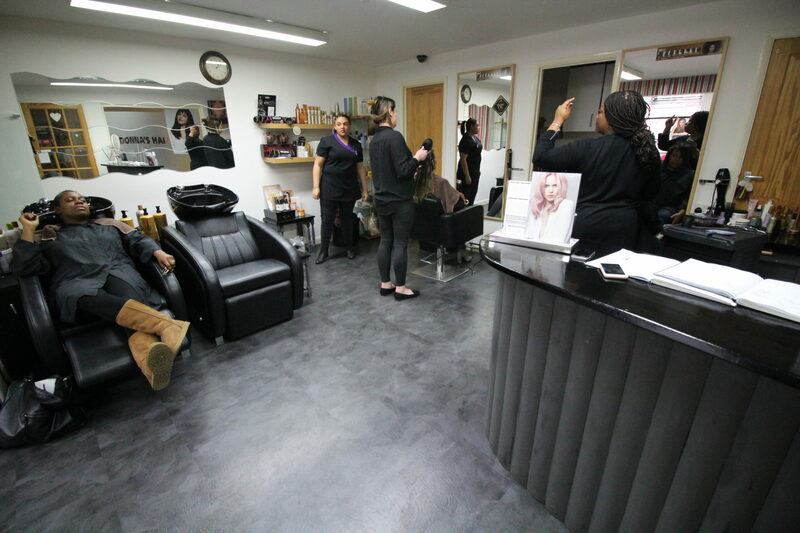 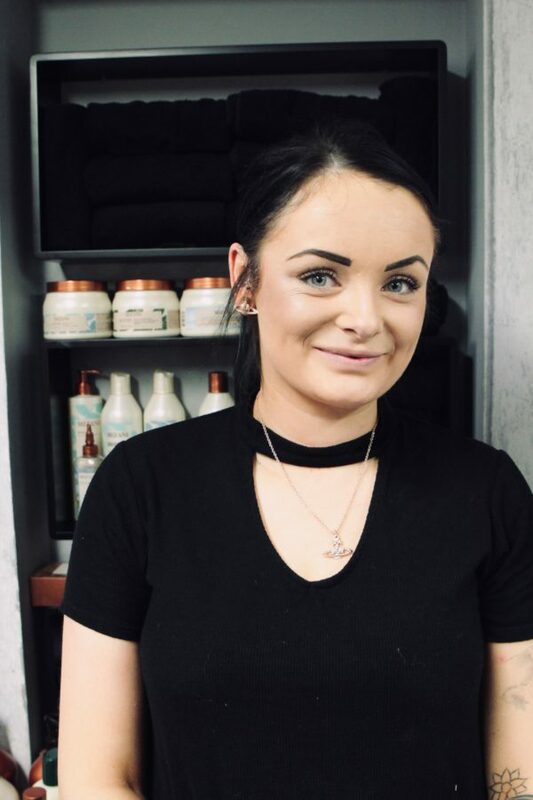 Here at Donna’s hair design we are not just a hair dressers but our own community of staff and customers and we would love you to come and experience.